Google’s new Assistant is getting a bit of a personality, courtesy of writers from the Onion and Pixar. But a report from the Wall Street Journal indicates this time around Google wants the Assistant to be a bit more personable. To do that, it’s hired comedy writers from both Pixar and the Onion. Basically, you’ll be able to ask Google Home to tell you a knock-knock joke, whenever you’re just that bored. Apparently, some of the world’s best AI doesn’t get much better than dad-joke level. 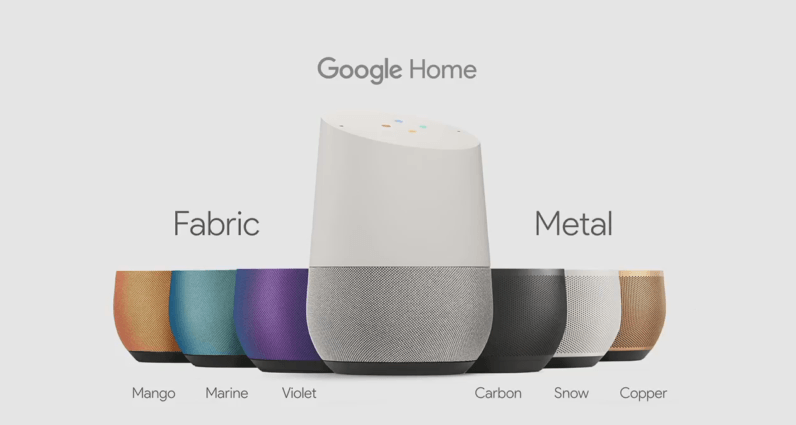 When it comes to voice interactions, WSJ report says that Google has focused on details such as the latency in responses and answering queries with a realistic tone. The company “wants to build an emotional conneciton” with the user, but acknowledges that it’s a way off. The article is low on detail, so we won’t be able to know just how good Google Home’s jokes will be until we get our hands on one. Here’s to hoping it will come with a humor setting.